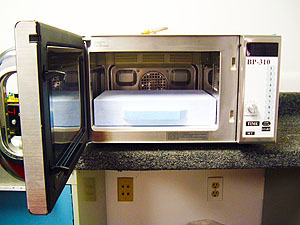 Microwave Research and Applications, Inc. performs custom services along with product or process development for private companies or in collaboration with university and research organizations. 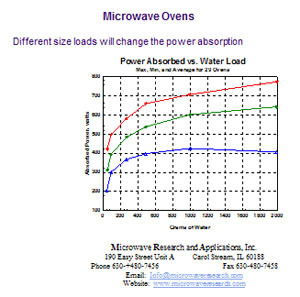 This helps you understand interactions and heating with your samples or products early and will help with identifying the microwave and the process features that are most beneficial to your processing needs. You are welcome to visit us with samples while we test them in our lab microwaves. Developed test protocols to measure microwave oven performance across multi-unit restaurant chain for consistent food preparation. Development and implementation of processes for food companies to determine “microwaveability” of new or existing food products. 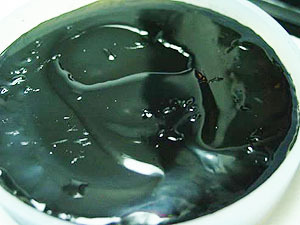 Integrated it into their food development and safety testing program. Determine cause of issues surrounding complaints involving the microwaving of a product or products. 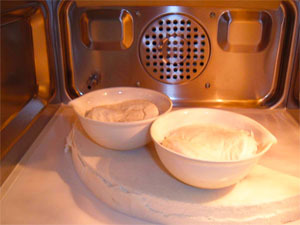 Work with client to modify product for acceptable microwave performance. 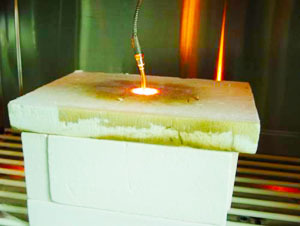 Test feasibility of applying microwave heating to industrial or research processes. Development of custom OEM level microwave processing system including impedance matching of the microwave cavity to the desired product/s. Provide microwave processing integration into present machinery or processing. Onsite consulting for product development, microwave heating or direct employee or group training. Direct person to person interaction enhances training. Can introduce you to specialist that can assist you in the design and develop of your process for ceramic, chemical or other processing. 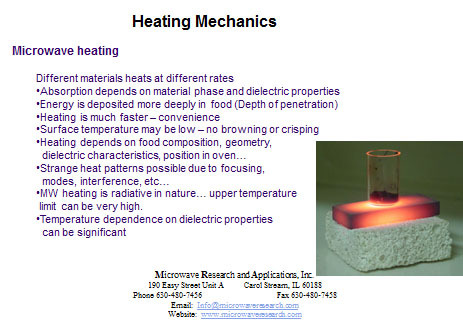 Provide you with focused information on your material and how microwaves will heat that material.